The sun was shining, music was blaring, and it was the perfect morning for FitspoLA—a health and fitness event designed to inspire and motivate. 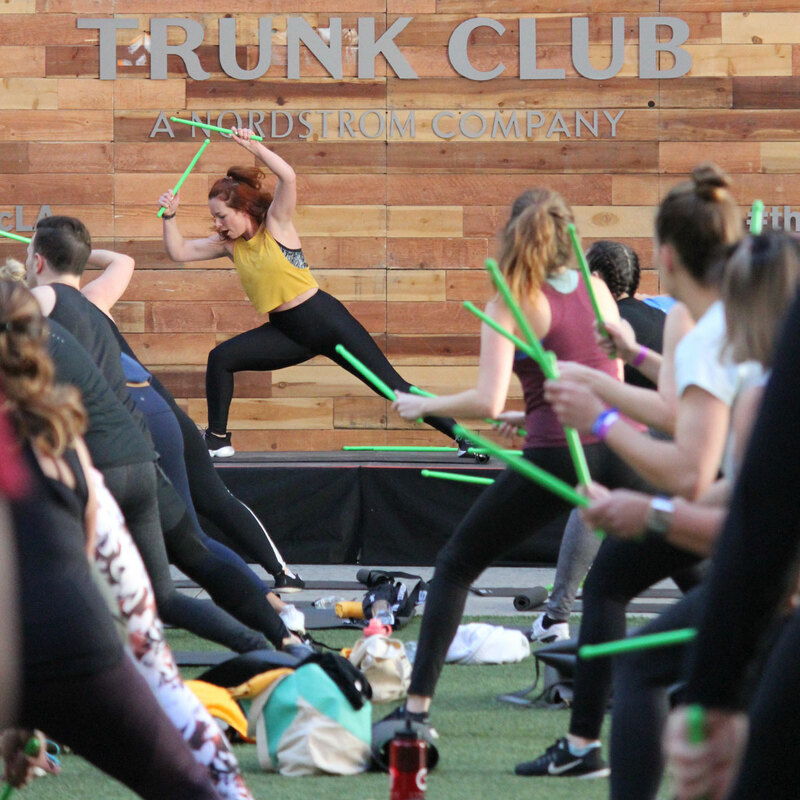 Attendees trickled into The Bloc, an open-air center located in the heart of downtown Los Angeles, to hang out at the exclusive Trunk Club style lounge with comfy seating and a live DJ to keep the high energy pumping. Kicking off the first of two workouts was a high-intensity cardio jam session called Pound. Inspired by drumming, this fun and unique fitness routine combines cardio and strength training with yoga and pilates-inspired movements. Participants were able to let their inner rockstar shine through as they used lightly weighted drumsticks to pound along to the music. Next up was an invigorating yoga class that was as challenging as it was relaxing. 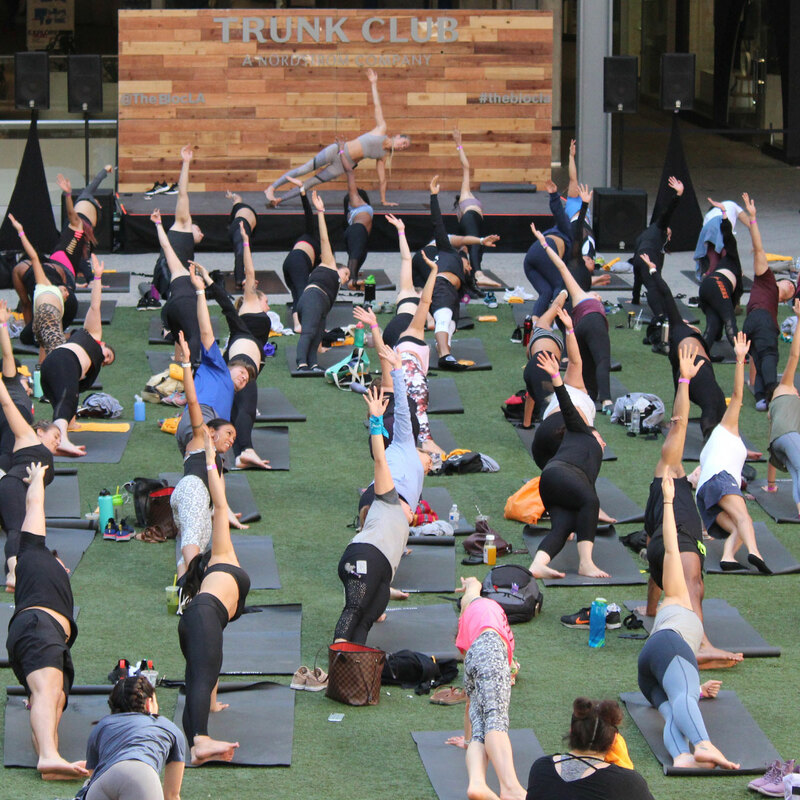 Equipped with new mats courtesy of Trunk Club, attendees followed instructor Susie Vanessa through a range of physically demanding poses such as downward dog, side planks, and warrior poses. 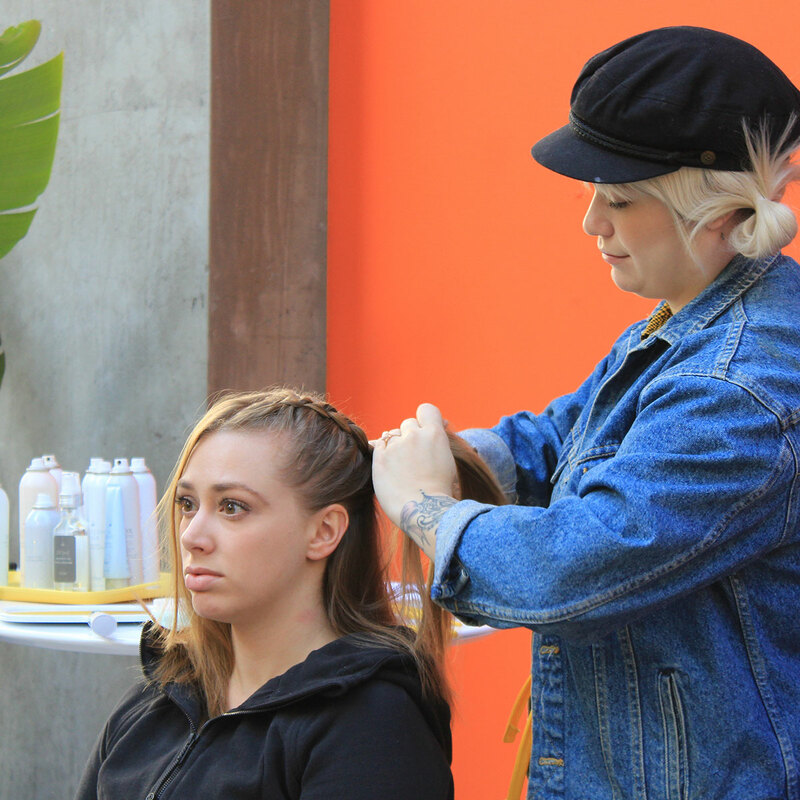 Drybar was also on site, providing complimentary braids for personalized hairstyles that would endure even the toughest of workouts. And since every good workout deserves a healthy snack afterwards, Nordstrom Local provided FitspoLA goers with refreshing fruit smoothies to help recharge. 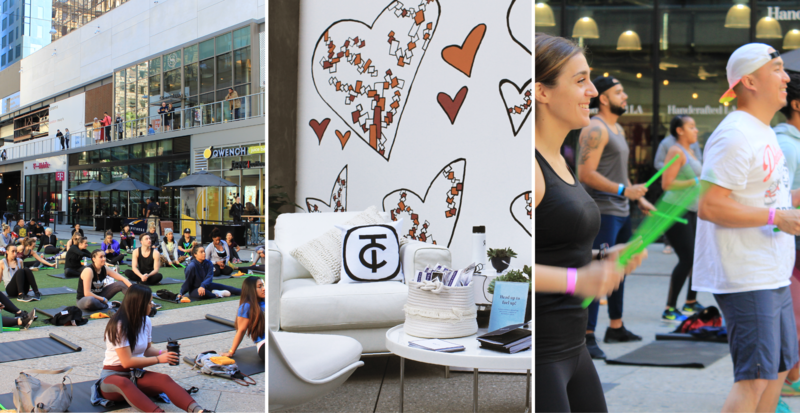 From outfitting the instructors to a style presentation by our very own stylist, Jess Seyferth, on how to take your activewear from work to play, we were excited to sponsor such a wonderful community event. Here’s to a healthier, happier 2019!